Serving breakfast, lunch and dinner, Hash House A Go Go in Plano puts a unique spin on each meal of the day offering farm fresh southern comfort food. Had a good breakfast, service was good. Delicious, huge portions, great drinks, great service. Solid brunch spot. Yes, I'd like to receive news from Hash House A Go Go - Plano. 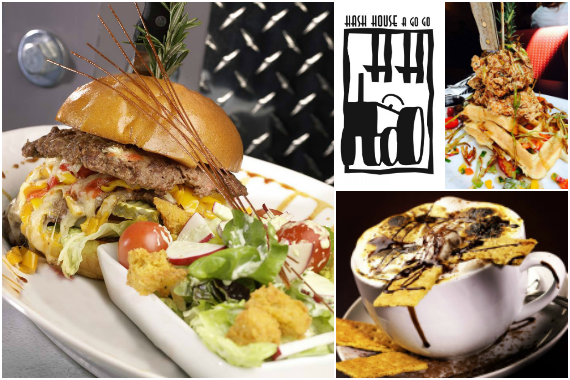 Sign up for the Hash House A Go Go - Plano Newsletter!